Delaware Governor Markell will provide remarks Tuesday morning to the attendees of Solar Focus. 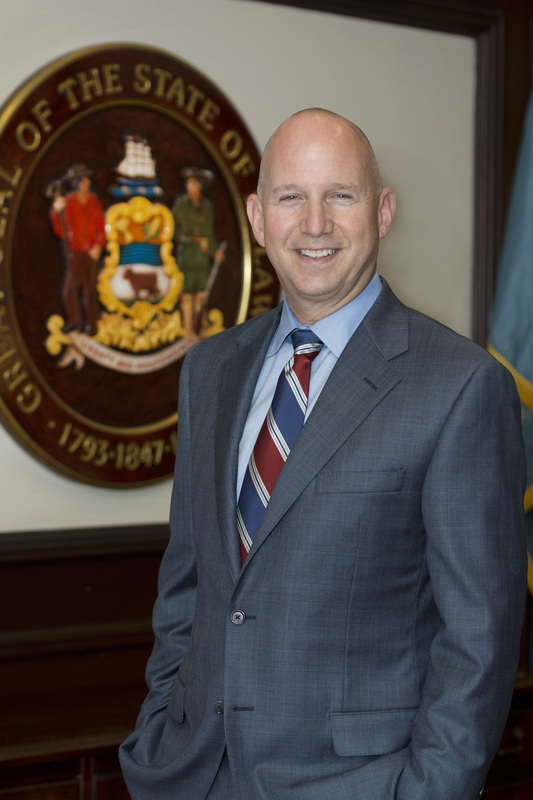 Jack Markell has served as Governor of Delaware since 2009. During his time in office, according to Gallup, Delaware has gone from one of the lowest-ranking to one of the highest-ranking states in terms of job creation. This improvement reflects Governor Markell’s keen focus on improving an economy. During his tenure, Markell has promoted cleaner and more efficient energy sources. The state reduced dirty air emissions faster than any other state and experienced nationally-recognized growth in solar power, serving as a national model for improving the environmental through efforts that also boost the economy.